In Morocco, there are more readily the term "binder" to describe both the binding (the bookbinding activity ) and moroccoo leather productions. 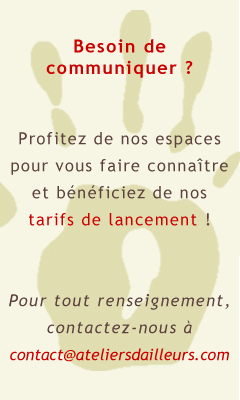 During two 3 hours, you will discover materials and tools implemented for the activity of morocco leather productions. 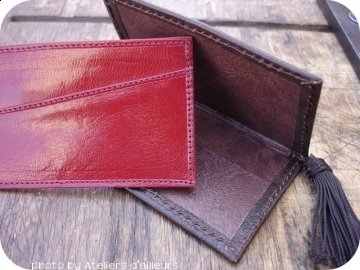 During the practical phase, you will realize a card holder leather. explanations concerning various leathers and their preparation.